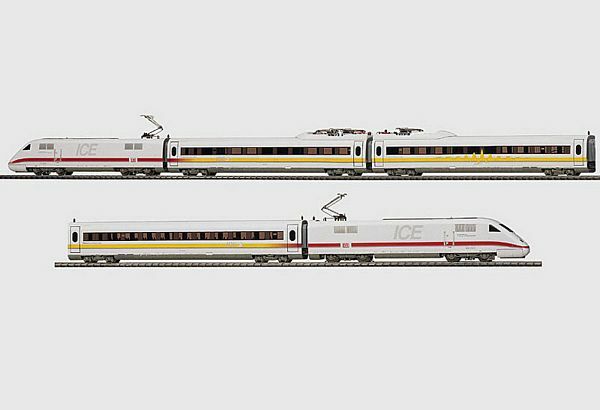 Marklin Marklin 39710 ICE Train Set in HO scale. The Intercity-Express (ICE) is the fastest and most comfortable way to travel on the DB Bahn network, reaching speeds of up to 320 km/h, and new standards of excellence. We are constantly updating pricing information and stock availability. More information will be added when it becomes available. Thank you!